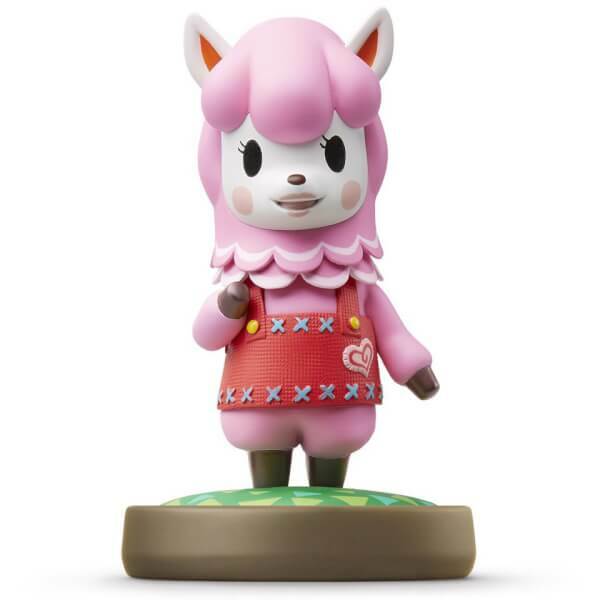 Reese is a pink alpaca who runs the Re-Tail recycling shop along with her husband Cyrus in Animal Crossing: New Leaf. She sells all kinds of secondhand goods, so go to her if you want to get a good deal for last season’s furniture or the prized beetles you caught on the island. Figures shown not actual size and designs may vary. Compatibility and functionality of amiibo cards and figures may vary per game. Software updates may be required. Due to the limited availability of amiibo cards and figures, we reserve the right to restrict the number each customer is able to buy. 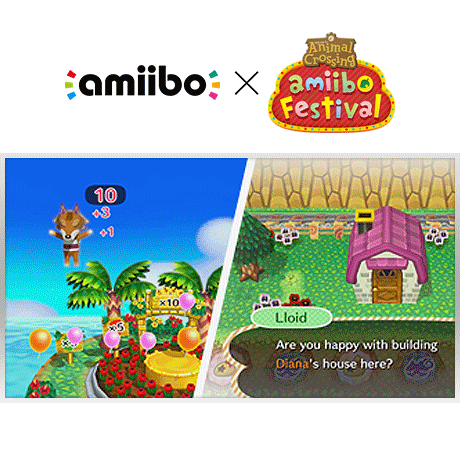 This is to allow as many Nintendo fans as possible the opportunity to enjoy amiibo. Game trademarks and copyrights are properties of their respective owners. Nintendo properties are trademarks of Nintendo. © 2016 Nintendo. Animal Crossing amiibo Cards - Made for Play! Discover New Characters, Explore New Game Modes, and So Much More! 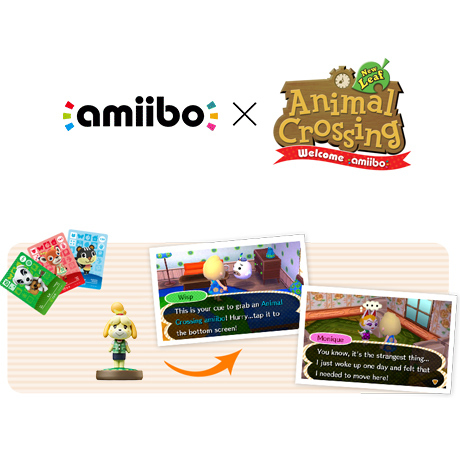 Animal Crossing: New Leaf - Welcome amiibo! Expand your Animal Crossing horizons with a free update, coming in Autumn 2016! 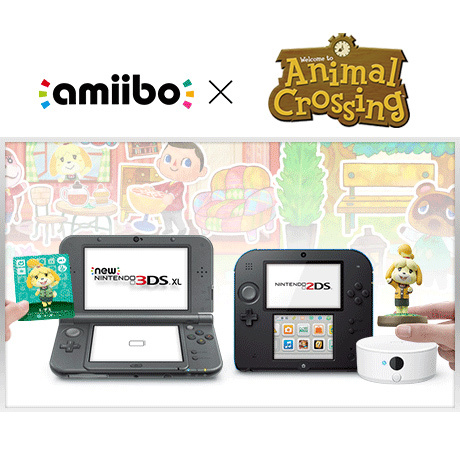 Once installed, all Animal Crossing amiibo figures and cards will be compatible with the game. Tap your favourite villagers' amiibo cards to invite them to come visit your town. 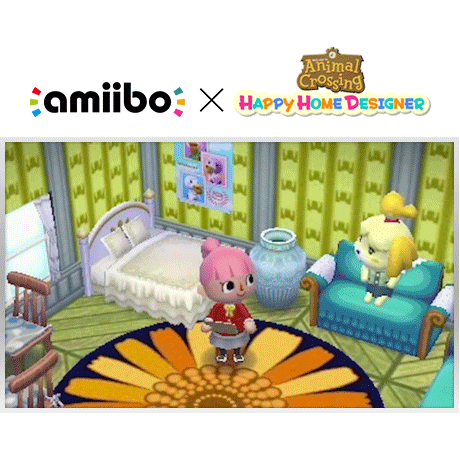 You can also tap select amiibo from other series to get new furniture themed to those characters! Tap your amiibo card or figure to receive special design requests! When you use an Animal Crossing amiibo card and amiibo figure, you can design that animal’s home. You can even design the homes of characters that don’t usually make requests, such as K.K.! You can use Animal Crossing amiibo to invite animals to any homes or town facilities you’ve designed and set up perfect photo opportunities. If you invite animals to a town facility, you can even assign them roles: choose a teacher for your school, set up staff for your shop, and more! Use your Animal Crossing amiibo cards to play and unlock extras! 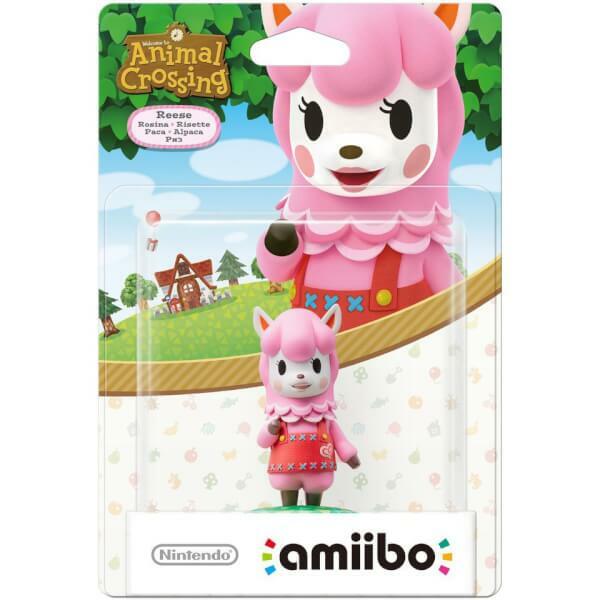 At least one Animal Crossing amiibo is required to play the Animal Crossing Board Game attraction, and they can be used optionally during the Quiz Show attraction. It’s also possible to save data to your Animal Crossing. You can use amiibo on your New Nintendo 3DS and New Nintendo 3DS XL by tapping them to the NFC area on the bottom screen. Alternatively, using the NFC Reader/Writer Accessory you can use amiibo on your Nintendo 2DS, Nintendo 3DS and Nintendo 3DS XL. You can also use amiibo on your Wii U by tapping them to the NFC touchpoint on the Wii U GamePad.